We are having a huge sale on Demo Casio Digital Piano ! All Digital Pianos have been used as floor stock therefore some have minor cosmetic damage. Over the years Casio have been responsible for bringing some of the most innovative electronic musical instruments to musicians. Truly a market leader in keyboards and digital pianos, Casio provide quality musical instruments to just about every player. This is a Online only offer, and Buyer must pickup for our Carlingford Store. For a very limited time only we have a Huge Special on the Casio PX350MWE Kit. The PX-350M with automatic accompaniment feature meets the standards of even the most demanding musician. Whether for band projects or home recording, the PX-350M is a really talented all-rounder that delivers an impressive performance. 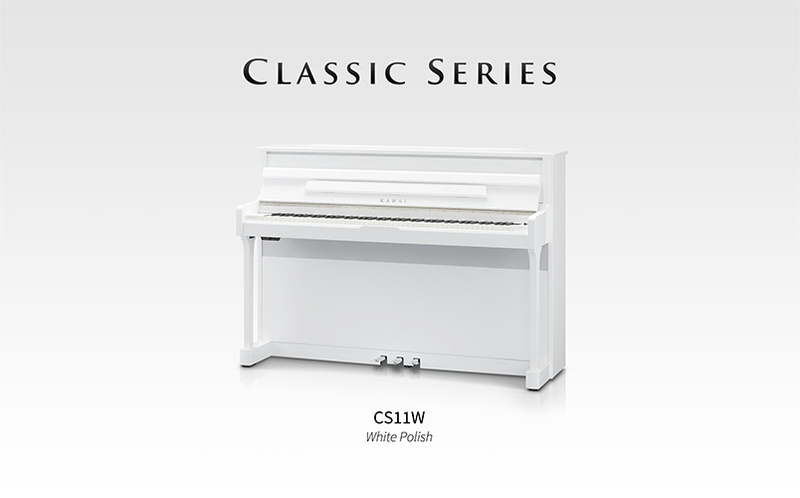 The 250 tones and 180 rhythms/automatic accompaniments offer a broad selection for both classical grand piano playing and the full spectrum of other musical genres. The audio recording feature allows you directly record your own playing onto a USB storage medium. With A Huge Price Drop from $1695 To $1195 with a stand and pedals included you will not get a better value on a digital piano anywhere else ! You can purchase on here, or drop by in store.